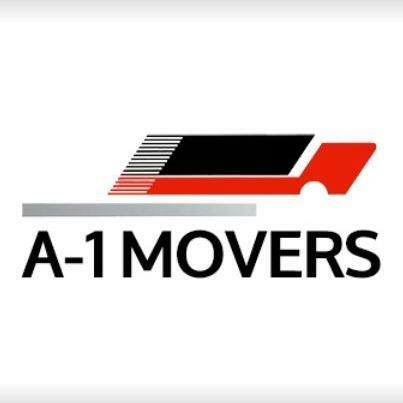 A-1 Movers is your go-to movers for a worry-free move. We are here to serve your individual moving needs, offering 2 or 3 movers and 2 different truck sizes to accommodate everything from small apartments to 3-bedroom homes. A-1 Movers is located in Nashville and Davidson County, TN but we do offer long distance moving services. A-1 Movers offers free estimates for your planning alongside straightforward pricing. There are destination fees, as our pricing reflects a start time at the move site and ends at your destination. 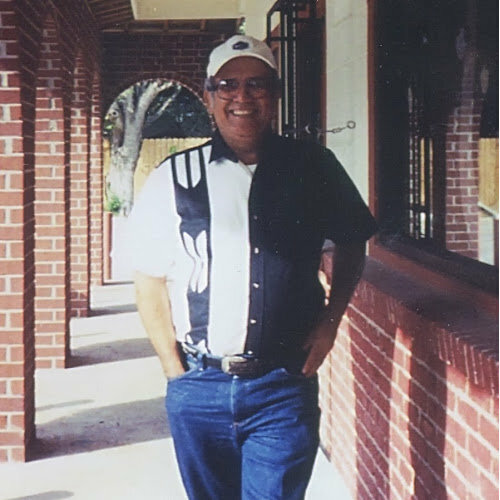 We also offer a 10% discount to all current and retired military personnel.